This chapter presents a study on optimization and parametrization of thermodynamic modelling of Organic Rankine Cycle (ORC) for waste heat recovery (WHR) of a gas turbine engine. 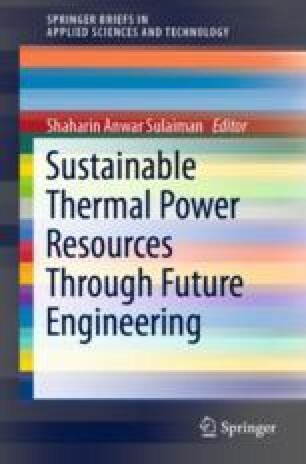 The major aim of the study is to present a feasibility analysis in terms of thermodynamic performance for an integrated waste heat recovery system with a gas turbine system. The sections in this chapter provide detail out the findings at the preliminary stages.